Sorry our physical store has closed. Historical downtown West Bend’s local food market, providing high quality products that are locally made. Dairy, bakery, produce, meats, canned and dry goods. Compatible with special dietary needs and palate pleasing Gluten-Free, Lactose-Free, Nut-Free and Low glycemic products. We offer informative classes about our products and how to use them in your everyday life. 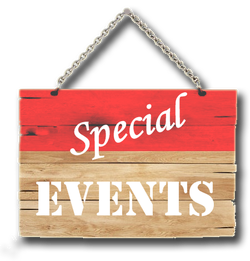 You can find a wide variety of events happening throughout the year, from regular events like the farmers market to informative classes, held right here at the Settler's Park Market. 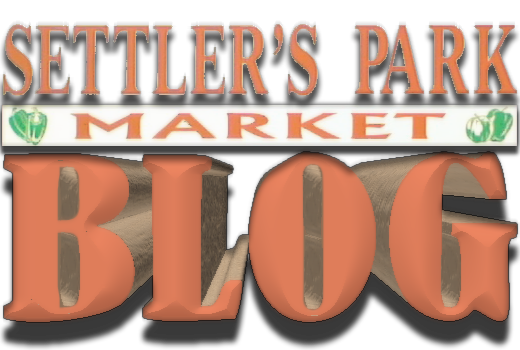 Enjoy good health, abundant energy, and great tasting natural foods, visit the Settler's Park Market. Our grocery store is an outlet for locally produced foods and natural foods not easily found elsewhere in the area.